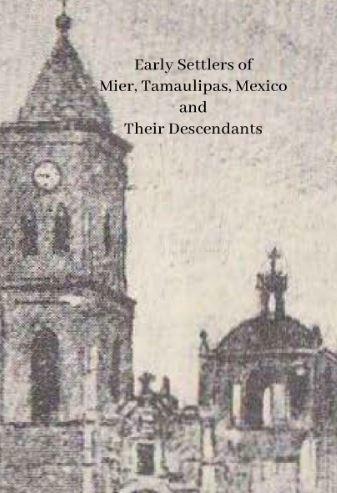 The book Captain Bartolome Gonzalez and his Descendants by Joel Rene Escobar y Saenz is truly a gem for anyone in Northeastern Mexico with the Gonzalez last name. 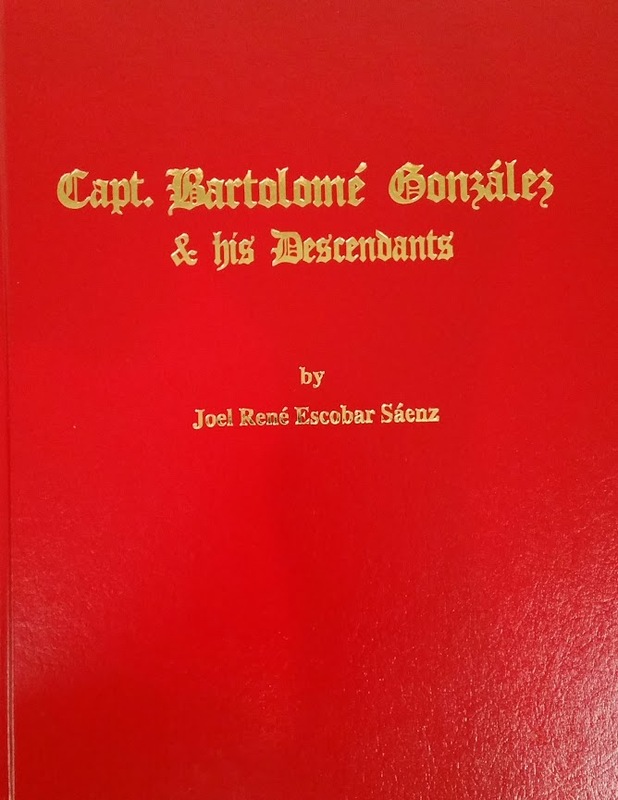 Captain Bartolome Gonzalez is my 11th great grandfather through two of his children. The author states that Bartolome was born about 1598 in Moron de la Frontera, Andalucia, Spain, He was married three times; Catarina Gonzalez, Isabel Gomez de Esquivel, and Ana Quintanilla. 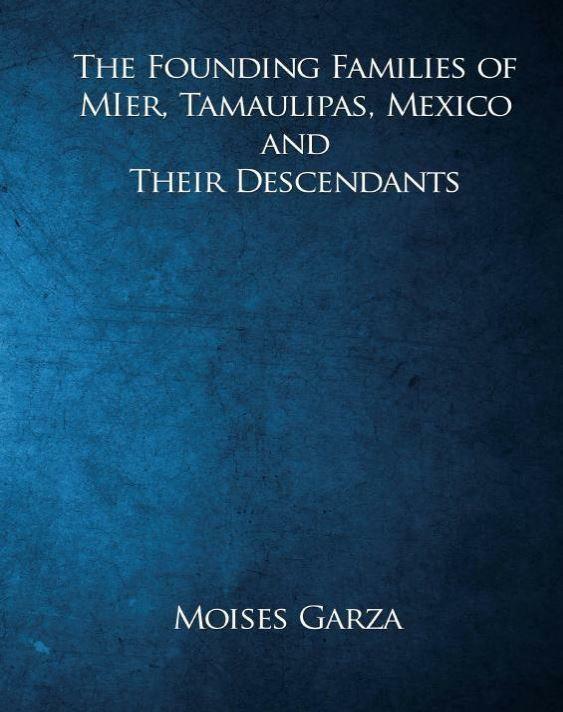 The book also mentions the different Gonzalez lines that the author was able to find for Northeastern Mexico and helps explain that there are other Gonzalez families that also had descendants. This book has been an invaluable resource in my research since it has helped me break many brick walls that I had about several of my Gonzalez lines. It has also provided me with many sources that have lead me to many other discoveries. 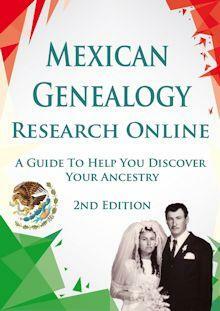 Even if you are not researching the Gonzalez this is an excellent resource for anyone that has ancestry or is doing genealogy research in South Texas and Northeastern Mexico. 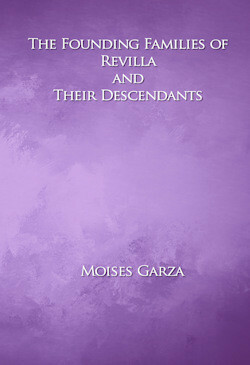 I found many of my Guerra ancestors within the pages of this book too. Also, keep in mind that Bartolome Gonzalez has thousands of descendants and you might be one of them. You can check WorldCat.org to see if they have the book. 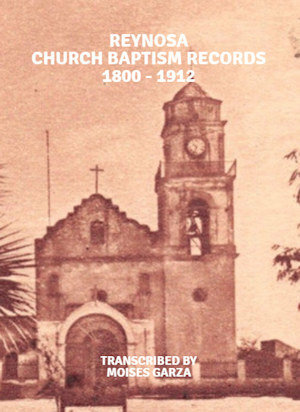 If you live in South Texas UTRGV has a copy for check out with your patron library card. You can find details on how to buy your own copy here. My paternal aunt, Emilia, once told me not to be looking for heraldic escutcheons for Gonzalez. She said she thought that the first Gonzalez in our family was an indio whose patron couldn’t pronounce his name and renamed him on the spot with his own surname. Given what we now about Africans in America, I think my aunt’s story to be plausible. 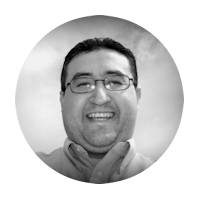 I’ve traced my own Gonzalez to Juan Gonzalez whose son Nestor was born in1822 in Saltillo Coahuila. I have nothing on Juan although his wife may have been Luciana Dominguez. I don’t have documentation but I think my indigenous DNA (43%) came from him. It is not possible that 43% came from him. It is way less since your percentage comes from your other ancestors also. 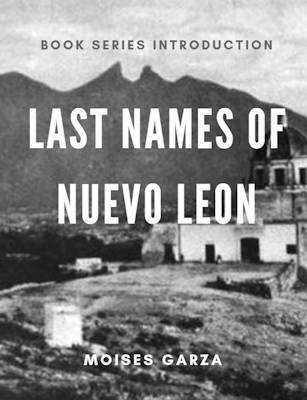 Do you happen to have an email address for the Escobar Book Company. I am considering purchasing this book since i do not live anywhere close to a location that i can borrow the book from. It is rather pricey but might be worth the investment in order to clarify some of the decendants i have on my tree.